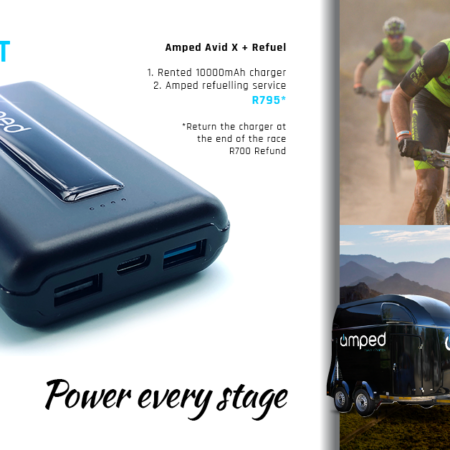 Amped is a business in the technology industry that markets and distributes power supply and charging devices. Subject to availability and receipt of payment, requests will be processed within 5 working days and delivery confirmed by way of an email to the supplied address and a courier service (or postnet point to point depending on area). The products will not be insured unless requested. All associated costs of delivery are included when indicated or added as indicated. The provision of goods and services by Amped is subject to availability. In cases of unavailability, Amped will refund the client in full within 30 days. Cancellation of orders by the client will attract a 10% administration fee. The goods will be provided with a 12 month warranty from date of purchase. All goods damaged in transit must be returned within 14 days and include photography of the damaged goods on arrival as evidence. Payment may be made via Visa or MasterCard credit cards and by bank transfer (EFT) into the Amped bank account, the details of which will be provided on request. Credit card transactions will be acquired for Amped via PayGate (Pty) Ltd who are the approved payment gateway for Standard Bank of South Africa. PayGate uses the strictest form of encryption, namely Secure Socket Layer 3 (SSL3) and no credit card details are stored on the website. Users may go to www.paygate.co.za to view their security certificate and security policy. Amped takes responsibility for all aspects relating to the transaction including sale of goods and services sold on this website, customer service and support, dispute resolution and delivery of goods. This website is governed by the laws of South Africa and Amped chooses as its domicilium citandi et executandi for all purposes under this agreement, whether in respect of court process, notice, or other documents or communication of whatsoever nature, Amped, Studio 110, Palmyra Junction, Palmyra Road, Claremont, South Africa. Amped may, in its sole discretion, change this agreement or any part thereof at any time without notice. Gest Products PTY LTD (trading as Amped) is managed and directed by Robert Wright and Richard McMartin. The www.amped.co.za website is managed by Redwood Design based in Cape Town, South Africa. 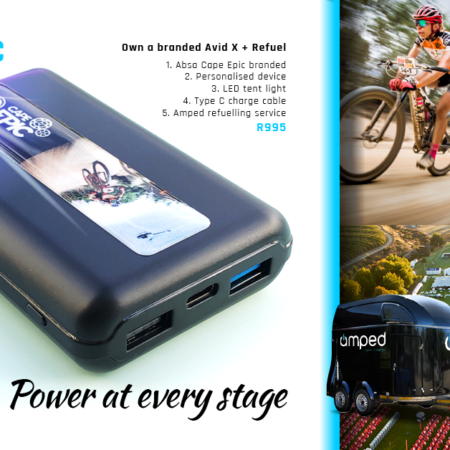 Amped has the following registration number 2013/004651/07.